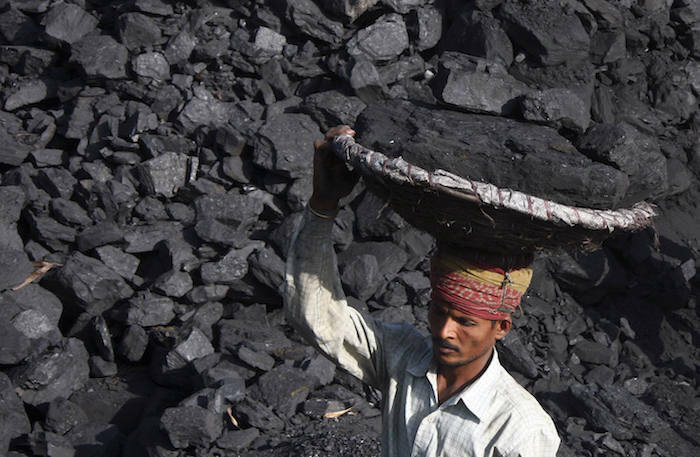 India is hit by an intense coal crisis this festival season with average coal stock at power plants dropping to six days in October, from nine days in September. While coal is in short supply for more than a year now, it is arguable if the situation was as bad in the recent past. The crisis is reflecting in the volatility in the spot market for electricity, with round-the-clock average tariff hovering between ₹7 a kilo Watt hour and nearly ₹8/kwh over the last couple of days at IEX. According to daily reports of the Central electricity Authority (CEA), 30 non-pithead power stations have critical stock of less than seven days, and 17 of them have less than four days’ stock, as on October 11. Sources point out that the actual situation is worse, as CEA lists the critical stock position based on despatches from CIL against the annual contracted quantity (ACQ). The ACQ doesn’t meet the entire demand, and different plants have different ACQs. CEA reports the actual status after a time lag. However, even the daily report is enough to understand the gravity of the situation. In Durga Puja-bound West Bengal, many power stations have just one-four days’ stock. Only private sector CESC, catering to Kolkata, has a comfortable stock position at both its larger plants — at Budge Budge and Haldia. Funnily, many NTPC-run pit-head power stations also hold abysmally low coal stock. The 2,100 MW Farakka (Bengal), 1,820 MW Dadri, 440 MW Tanda and 1,550 MW Unchahar (all in UP) plants have one day’s stock. The 2,600 MW Korba plant has no stock. CIL sources said the situation is indeed worrying, with little prospect for improvement in sight due to a relentless rise in demand. During the first six months of this fiscal, CIL produced nearly 24 million tonne (mt) more fuel, recording 10.6 per cent growth over last year. Supplies increased by 22 mt, up 8.1 per cent. “Given the consumption growth, the demand may ease if we can step up supplies from the existing 1.6 mt a day to 2 mt a day. While stepping up production to that level needs time, it is questionable if we have adequate rail logistics to evacuate that much of fuel,” a source said. The concern is not unfounded. As consumers are turning to imports in greater numbers, coal evacuation logistics from ports is crumbling. The pressure is intense on the East Coast. “While coal is still moving from Paradip, imports through Dhamra are endlessly waiting for rakes,” a source said. Ashok Khurana of the Association of Power Producers confirmed the fuel crisis, saying both domestic fuel supply and evacuation logistics at ports are inadequate.